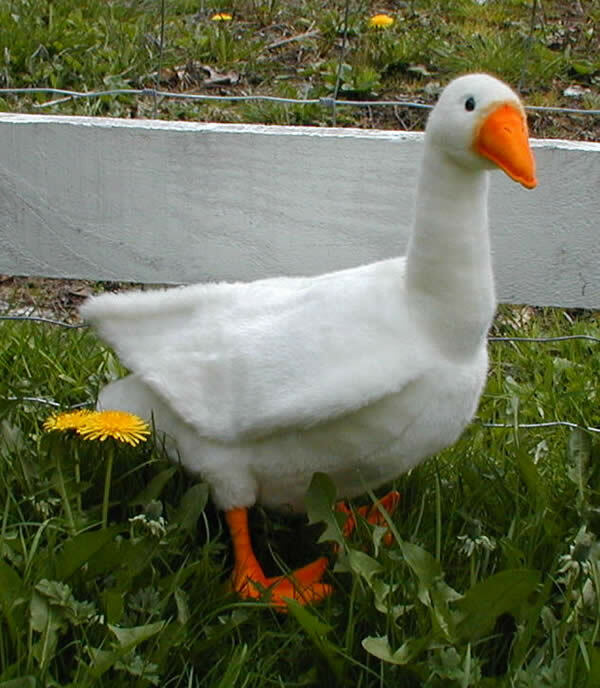 Add a Realistic Looking Life Sized Bird or Waterfowl to your Stuffed Animal collection. We have a huge selection of quality, Life Like Stuffed Birds, Geese, Flamingos, Penguins and more from around the world. 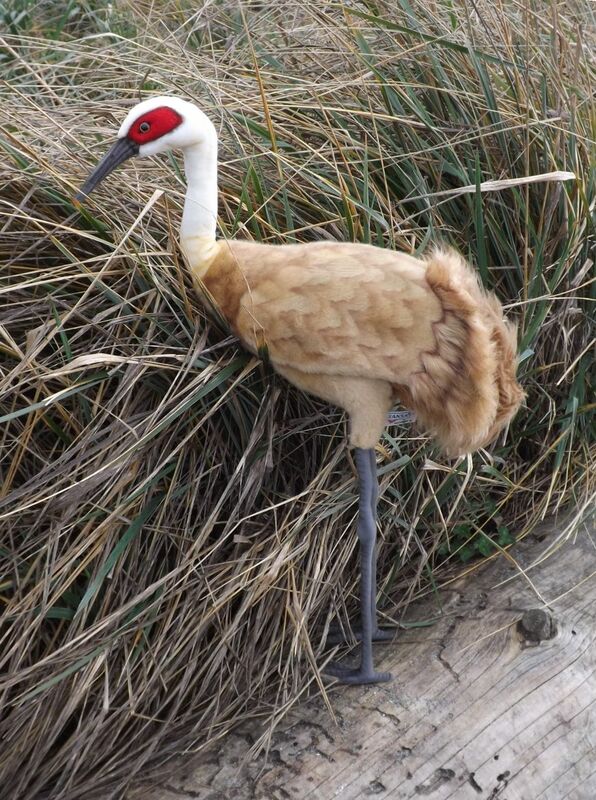 Look at the detail of some of these very realistic looking large stuffed birds and waterfowl. 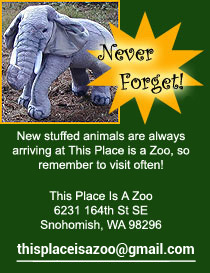 We have a large selection of quality made and life like big stuffed birds and fowl. 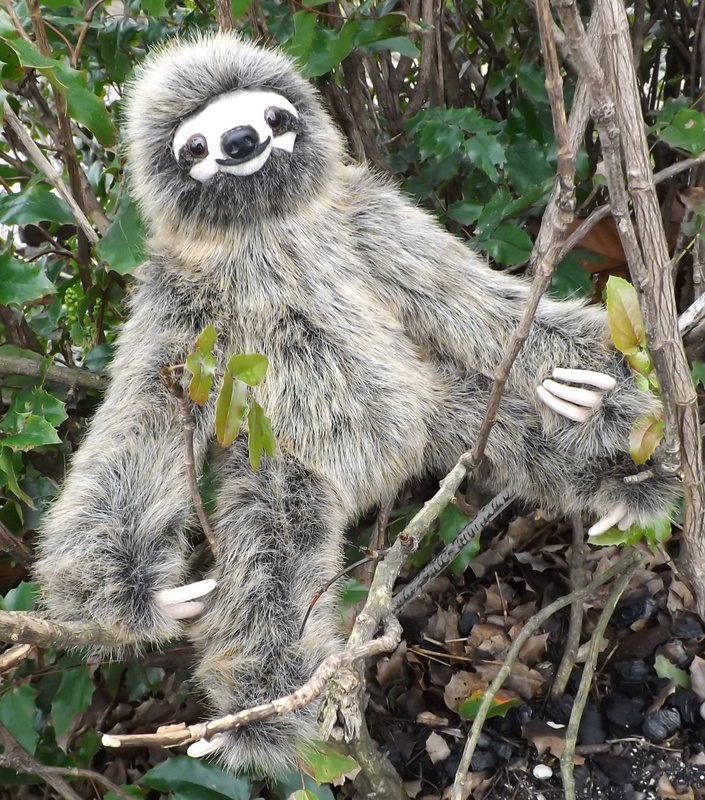 These excellent looking feathered stuffed animals are not only life like but many of them are life sized as well. 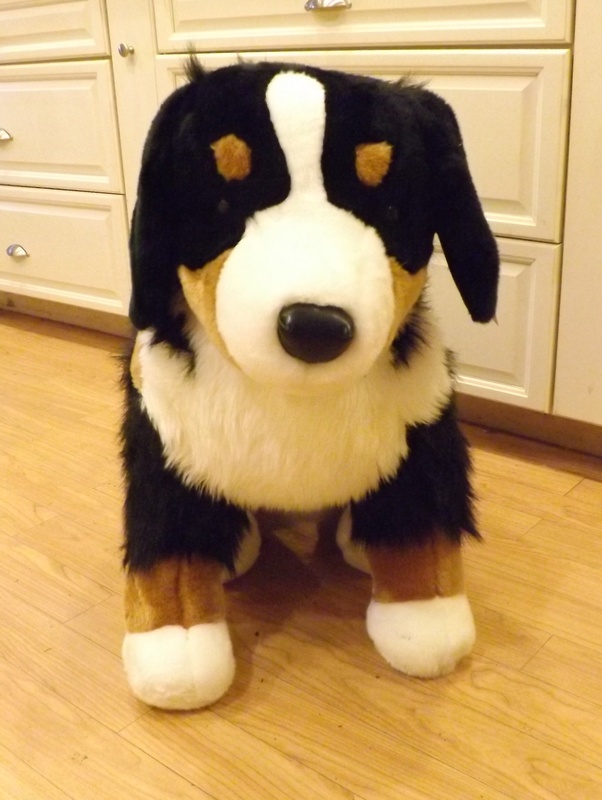 We buy our quality stuffed bird animals from various manufacturers, like Hansa, Douglas, Aurora and more. 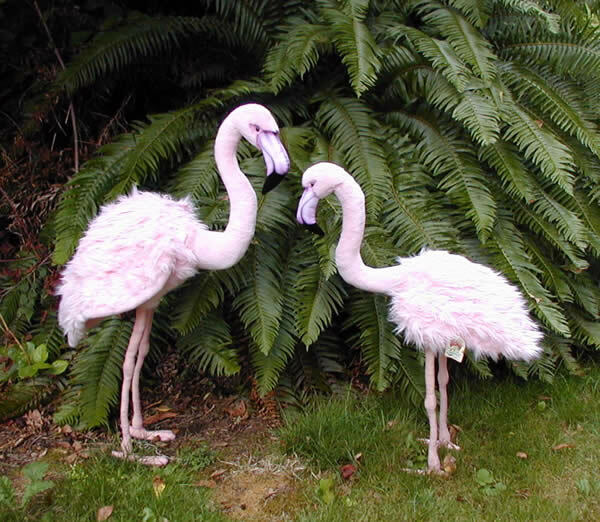 We have all types of life sized stuffed birds, including tropical birds, like the large stuffed flamingo, a giant stuffed emu, and a cool looking plush toy peacock. 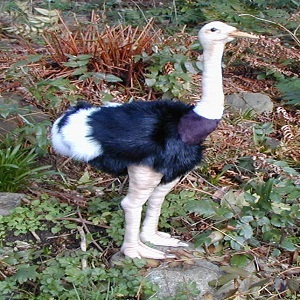 We also have some very realistic and life sized farm birds like a giant plush turkey, some very realistic looking plush toy geese, even a very big stuffed ostrich. Then we have some cool looking forest and wetland plush birds like a beautiful large stuffed eagle, a life sized stuffed heron bird and a very realistic looking stuffed plush Canadian goose. 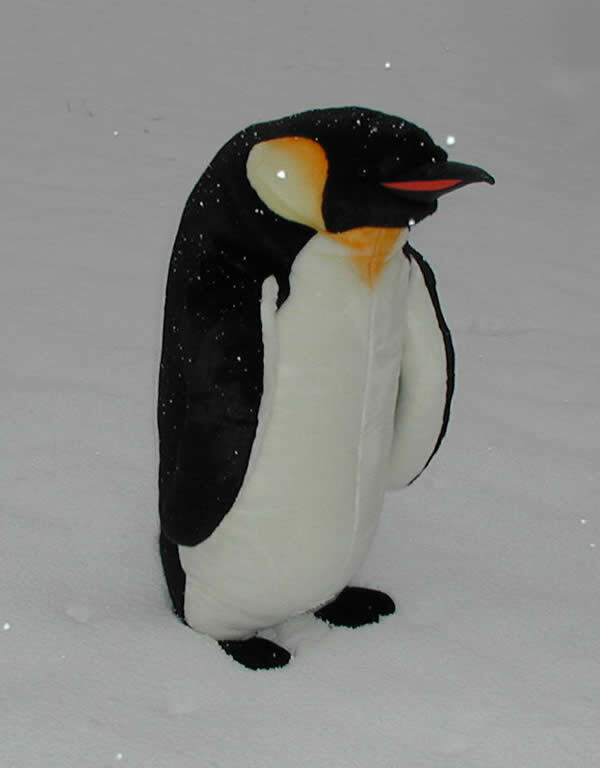 Finally, we have some more unique and harder to find large stuffed birds, like a life sized stuffed crane and a realistic big stuffed stork bird, and don’t forget about the ever popular giant stuffed penguins that we carry. 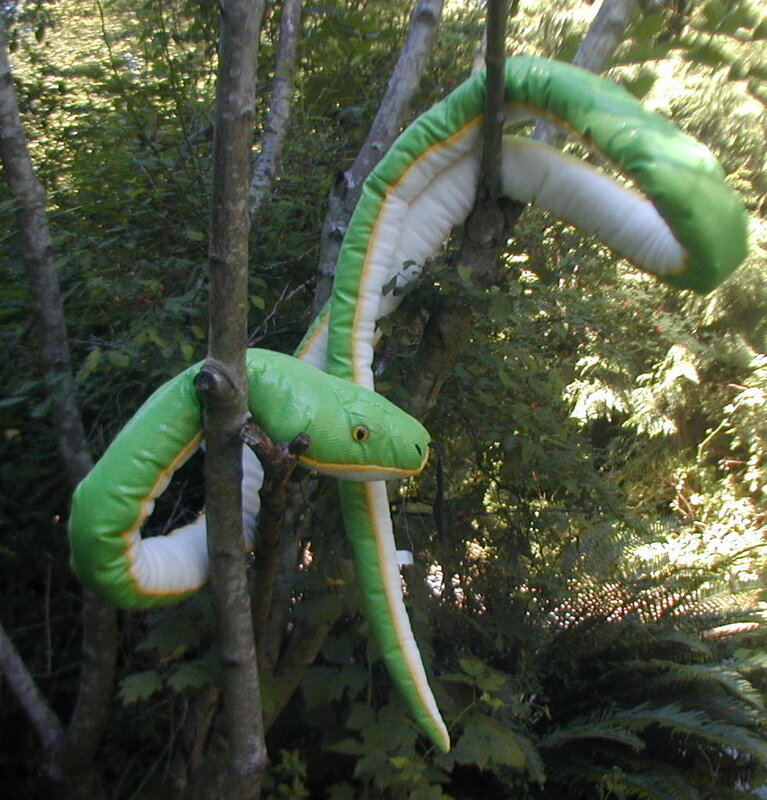 Many of these large life like stuffed birds make excellent bird props in a movie or play. 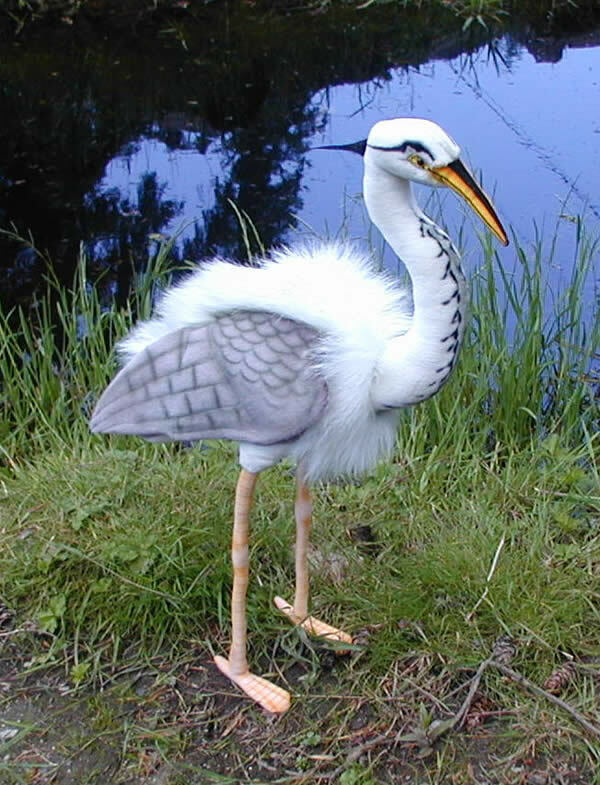 They also make a great display bird for a forestry or farm related teaching presentation or display. 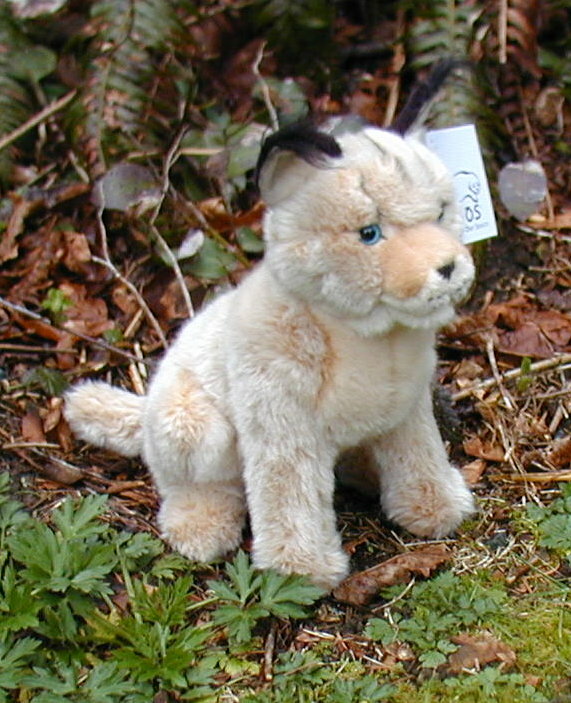 They also make an excellent gift idea for any animal lover or collector. 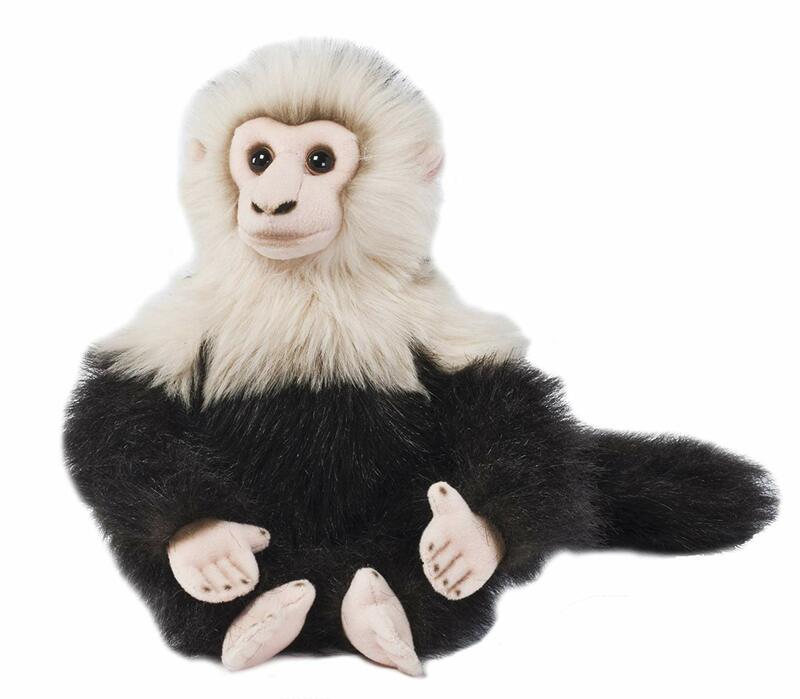 Finally, buy one just for yourself, as a decorative animal display piece in your own home or office. 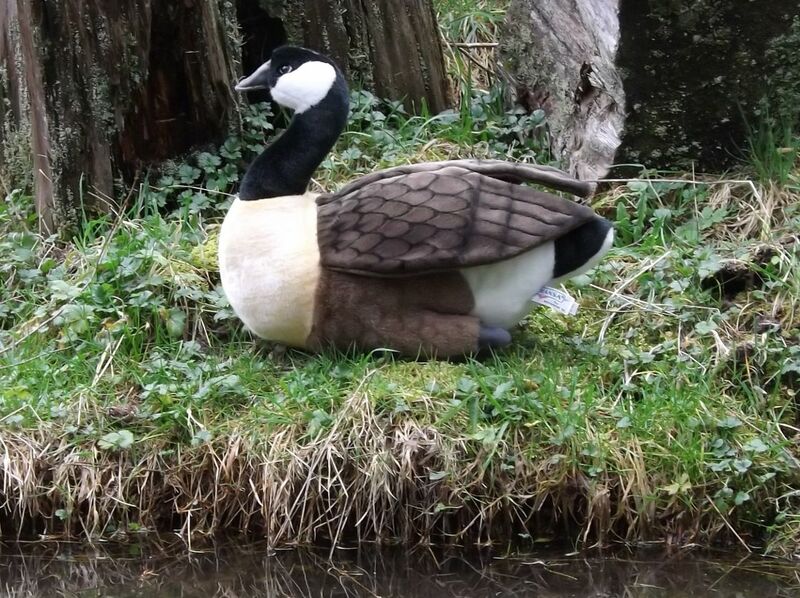 There are many needs that these quality, realistic looking large stuffed birds and wild fowl can fulfill. Click on each picture icon to get a better look and more information on each of these premium stuffed animal birds.